When videos begin circulating on social media during coastal storms, one of the island locations most often recorded is Bayview Avenue, often under water, kayaks paddling by and waves from Barnegat Bay crashing onto the pavement. 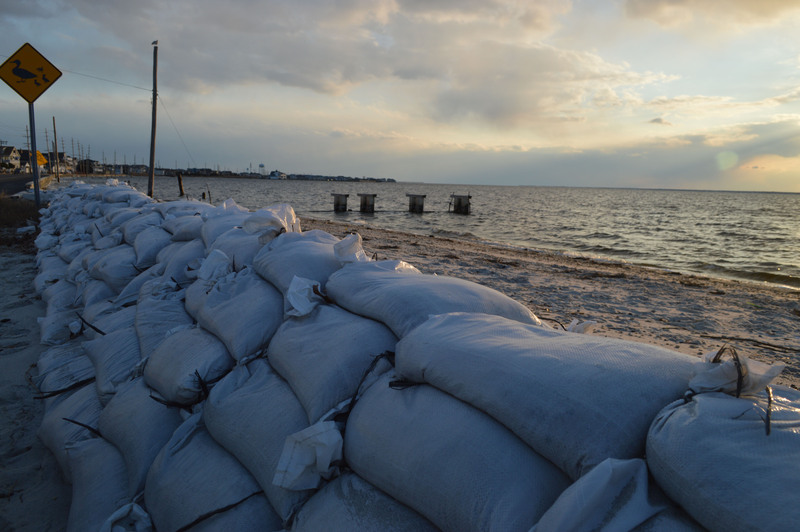 While much of the flood control attention on the island has been focused toward oceanfront beach and dune replenishment, bayside homeowners have frequently expressed worry that their concerns have fallen on deaf ears – or that there are simply no solutions. In Seaside Park, a planned project may be one the first of its kind in New Jersey and a potential model for other waterfront communities. The project could also transform Bayview Avenue as we currently know it. The borough is planning to use a grant of more than $1 million to construct new bulkheading that will serve as the base of a “living shoreline” along the bayside of town, south of the marina, said Borough Administrator Bob Martucci. A living shoreline is a modern approach to tackling erosion and flooding, particularly in estuarial zones. Instead of bulkheading, living shorelines are built with natural elements such as oyster shell reef structure, aquatic vegetation and rocks. The idea of building a living shoreline is to allow the habitat created to grow, providing an ever-increasing level of protection against erosion and flooding. The proposed project for Seaside Park is likely to be unique since it is essentially a hybrid of a traditional living shoreline and a bulkheading project. The borough, last Friday, formally submitted its plans for the project to the state Department of Environmental Protection for approval. Martucci said new bulkheading will be constructed about five feet into where the blacktop currently is located. The living shoreline will then be build in front of the bulkhead for the initial five feet, with the current sand area expected to serve as an expansion zone. 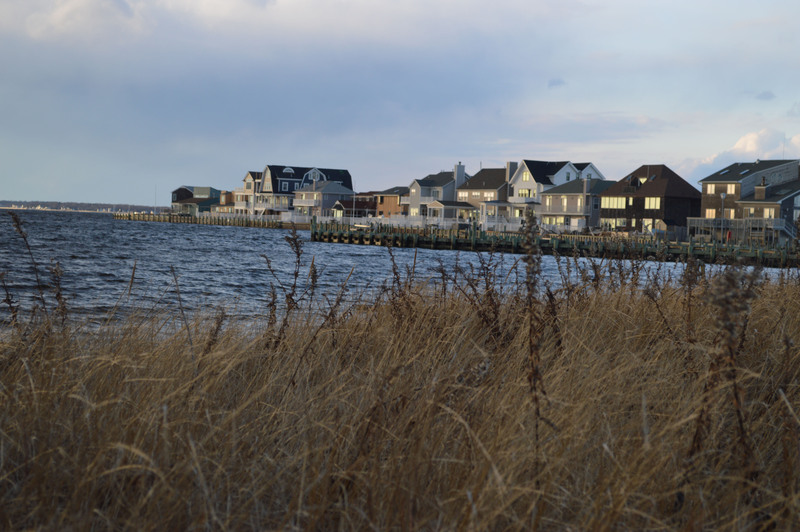 “A living shorelines is as major part of the whole project,” said Council President Frank “Fritz” McHugh at a recent council meeting, after the governing body heard residents’ concerns over the flooding that was produced by the Jan. 23 nor’easter. Martucci said the borough has worked with the county, state and U.S. Army Corps of Engineers on the plan. “We’re going to look to have it expedited,” he said.